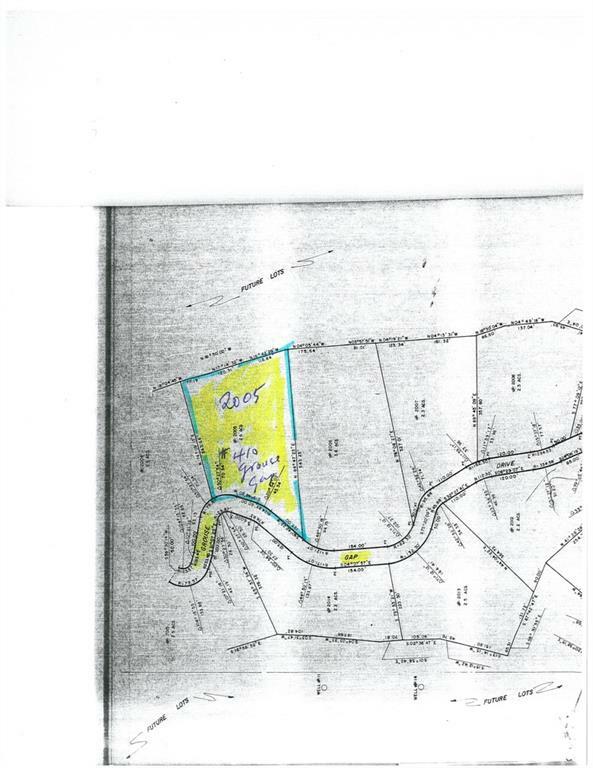 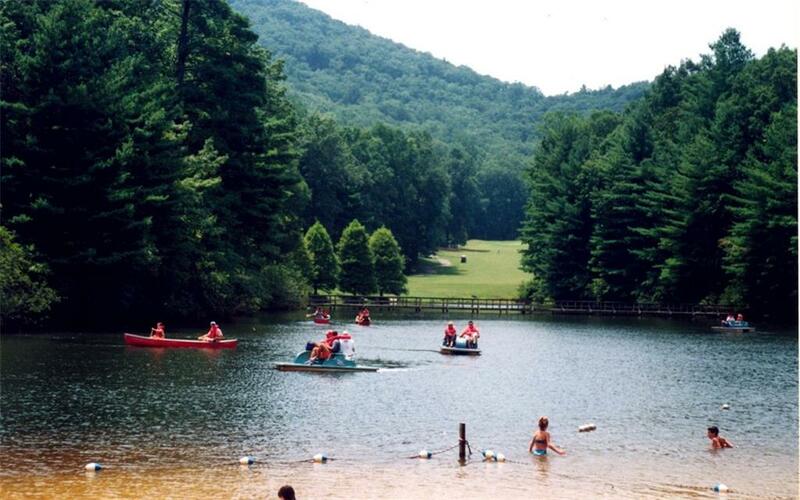 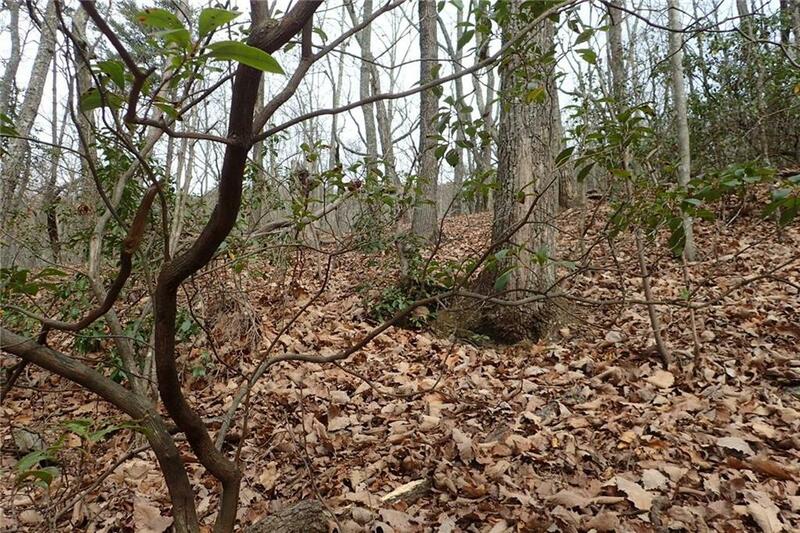 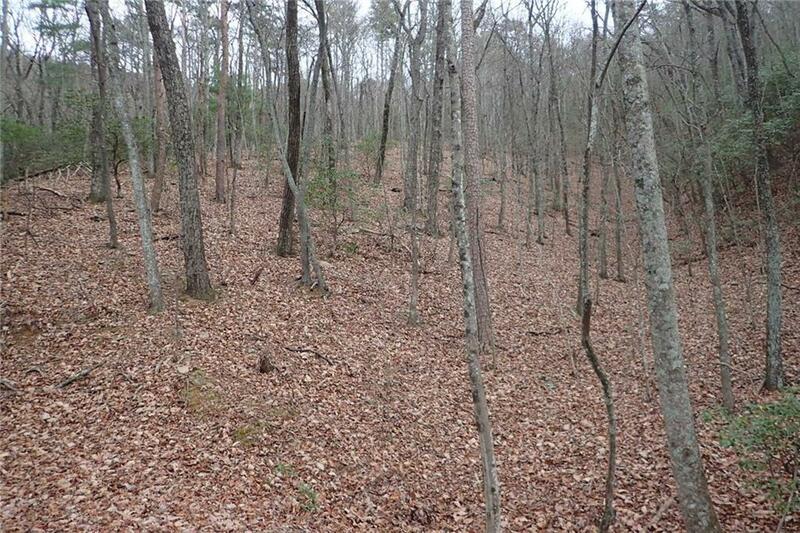 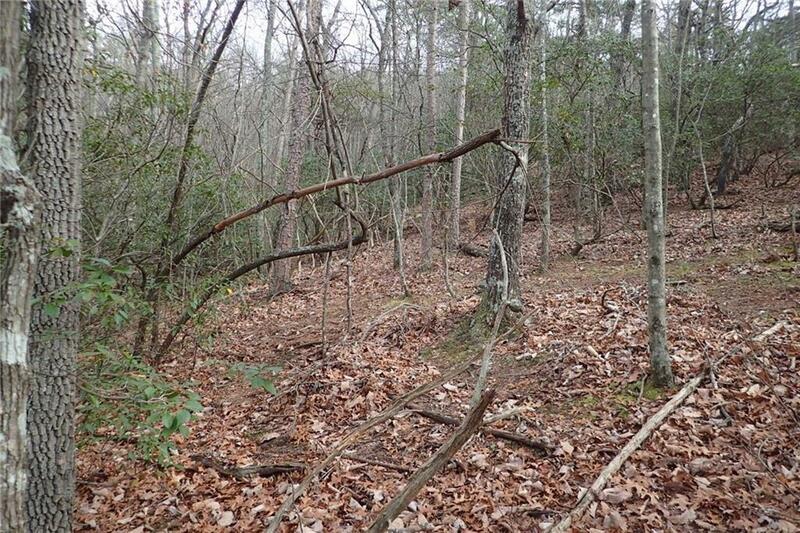 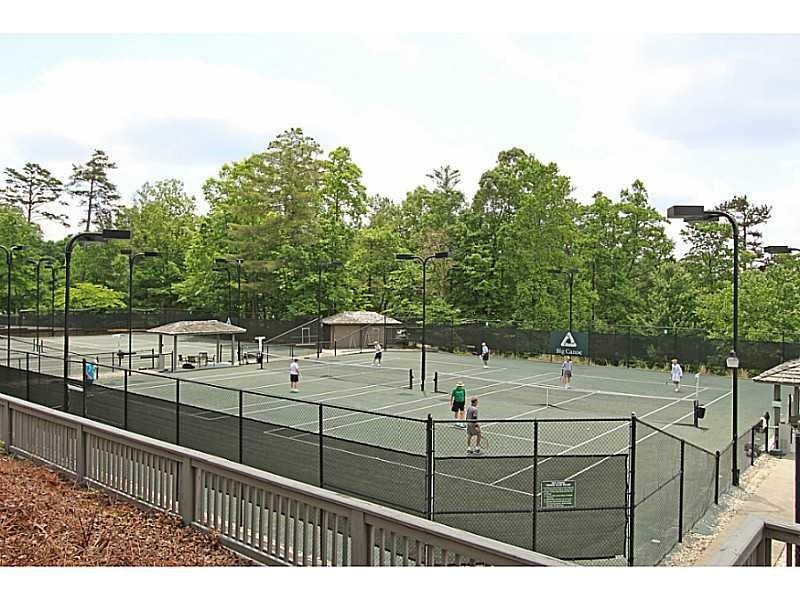 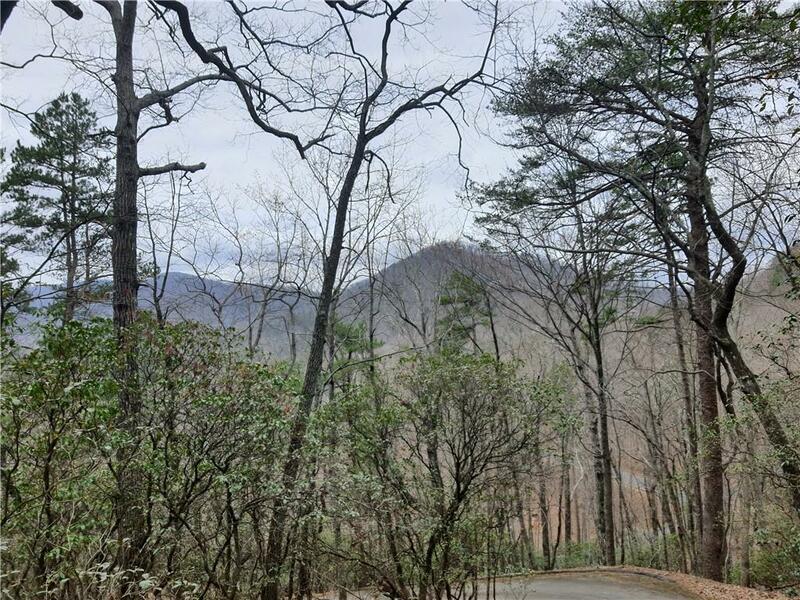 BUILD YOUR DREAM HOME ON THIS LARGE 3 ACRE ESTATE MOUNTAIN VIEW LOT LOCATED IN ATLANTA'S PREMIER MOUNTAIN RESIDENTIAL RESORT COMMUNITY, BIG CANOE. 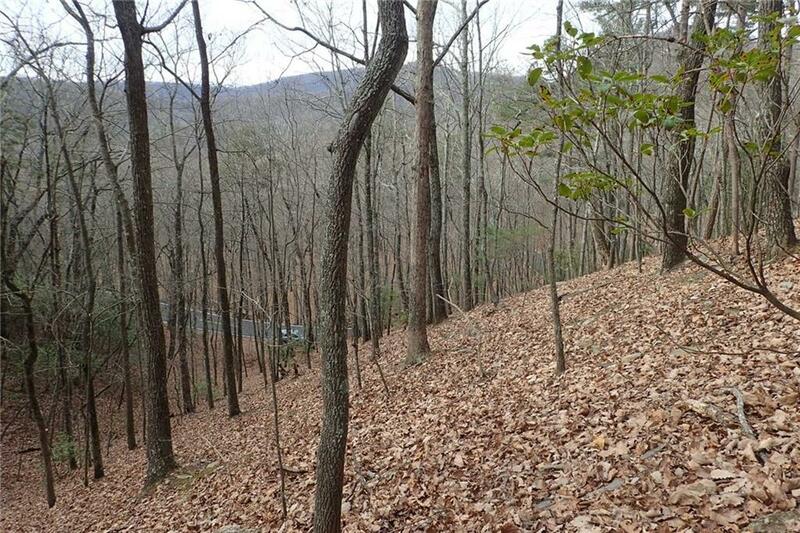 HOME SITE CAN BE PRIVATELY SITUATED UP TOWARD TOP OF MOUNTAIN FOR YEAR-ROUND MOUNTAIN VIEWS. 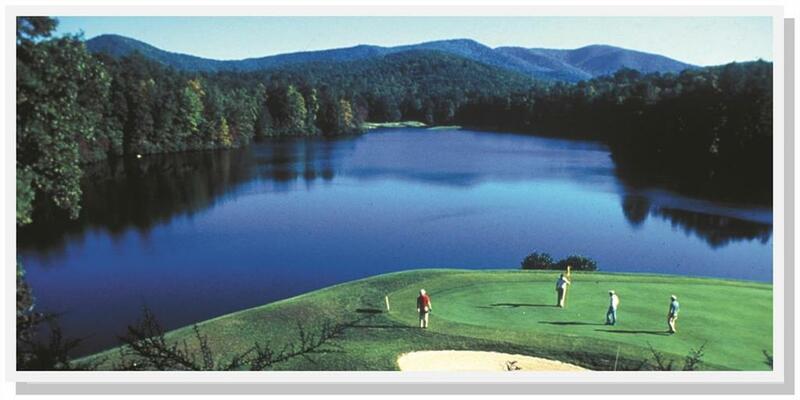 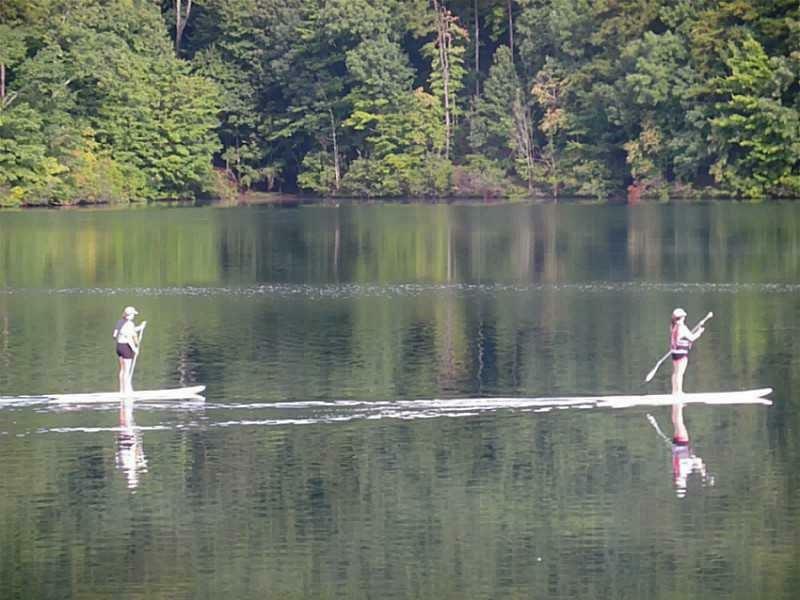 THE PERFECT MOUNTAIN SETTING...A MUST SEE! 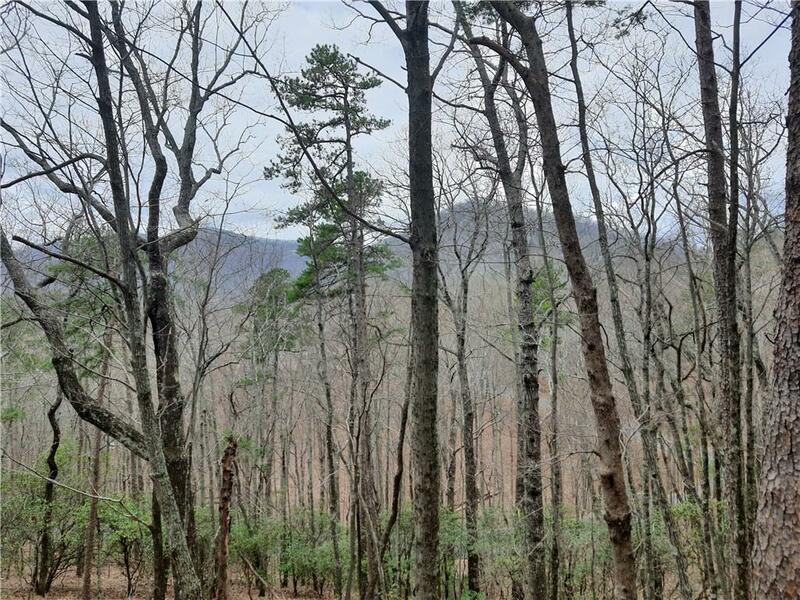 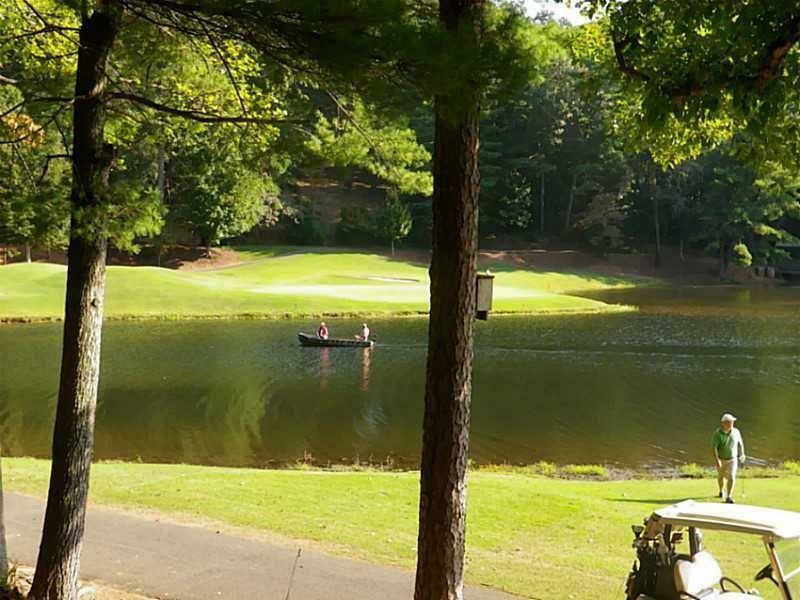 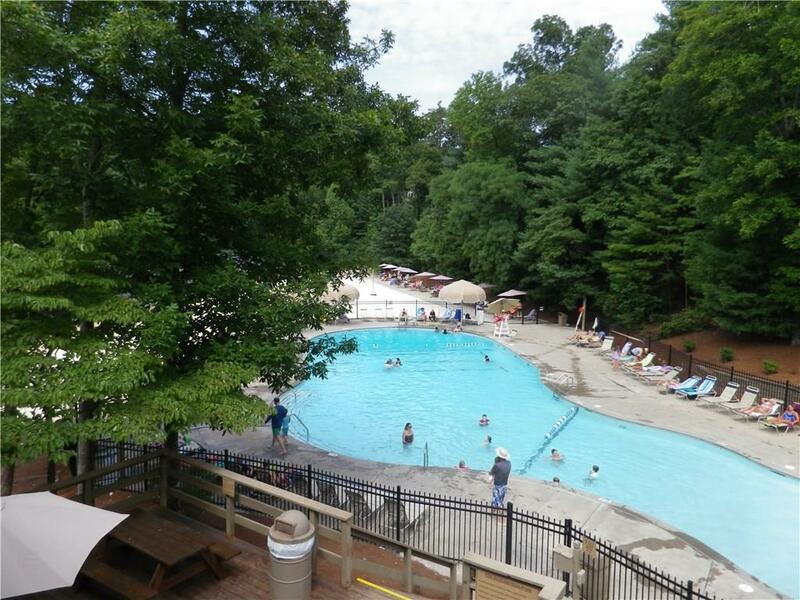 I am interested in 410 Grouse Gap Dr, Big Canoe, GA 30143.